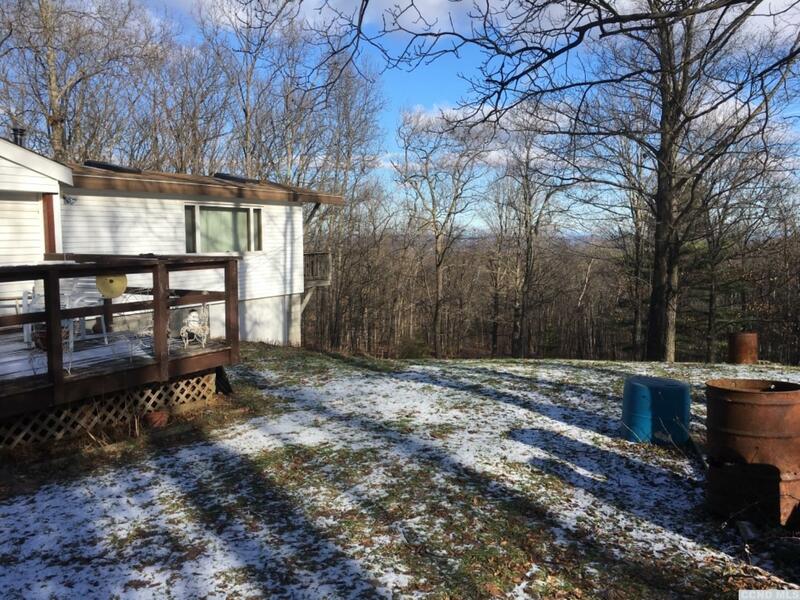 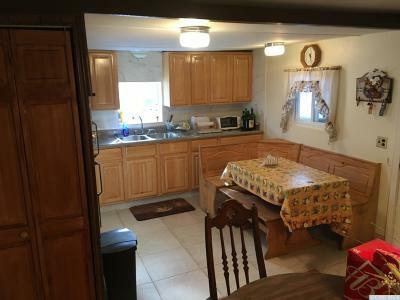 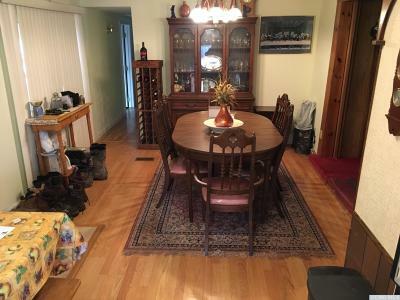 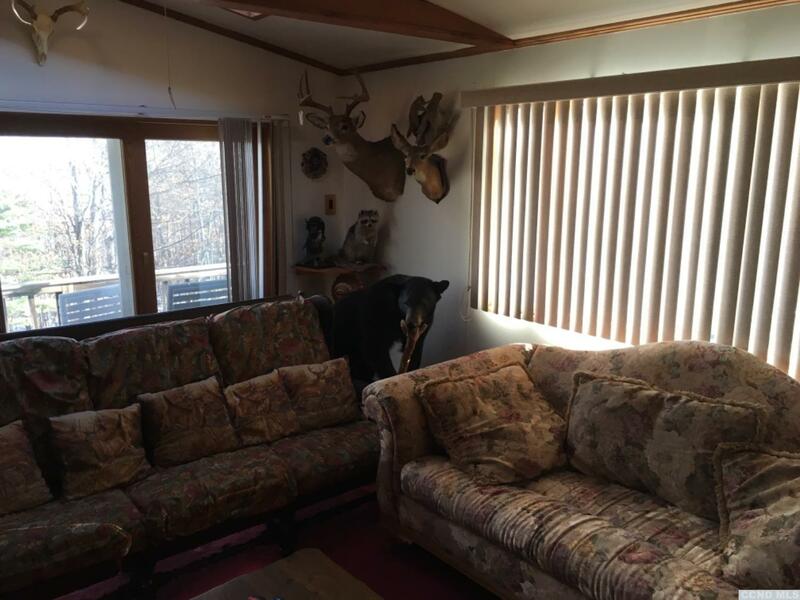 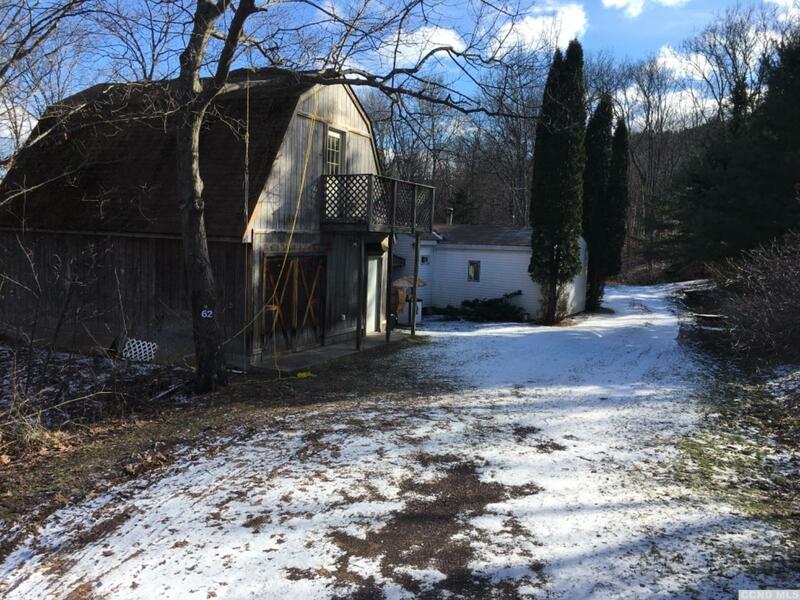 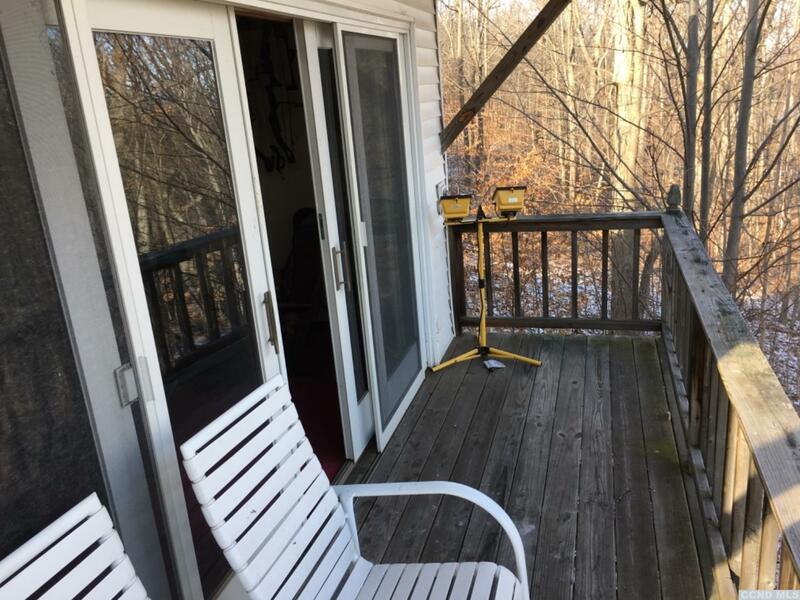 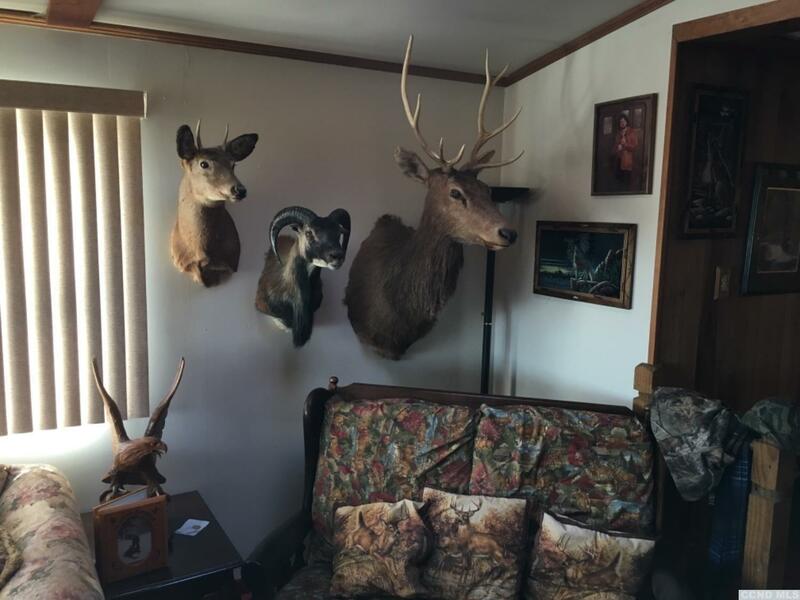 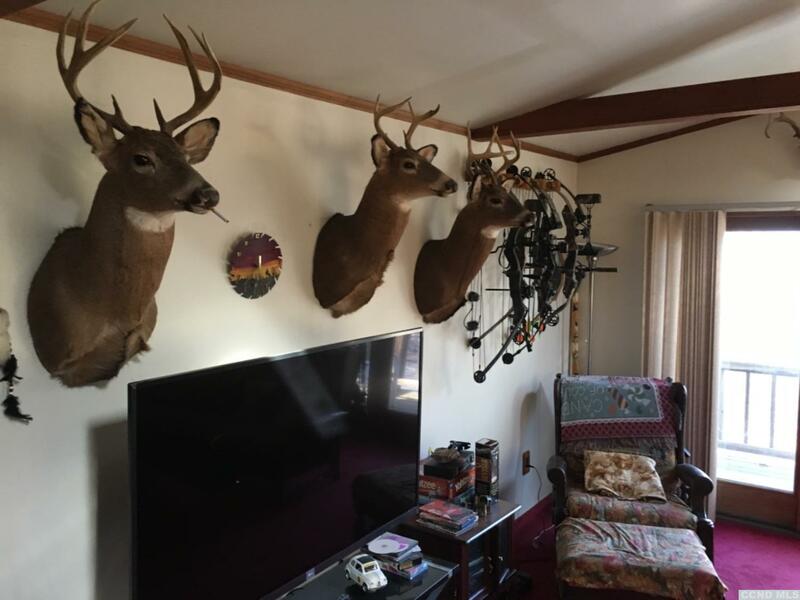 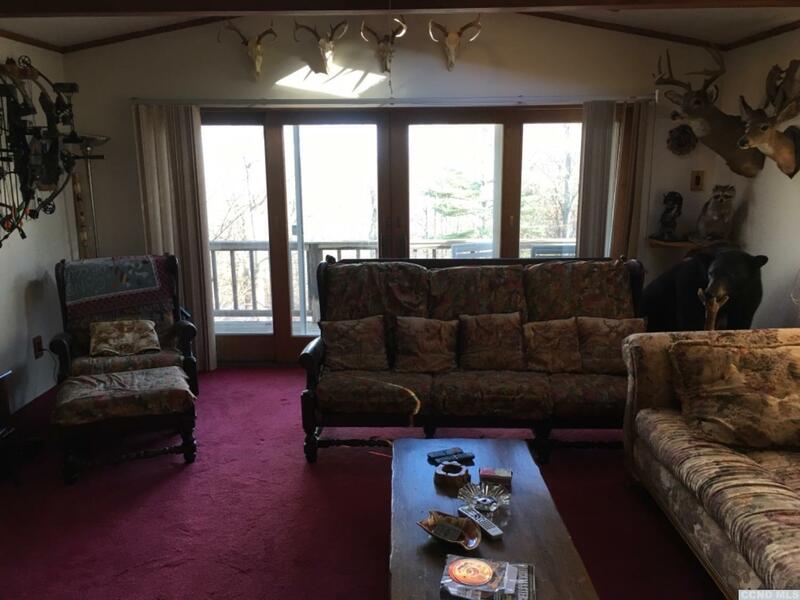 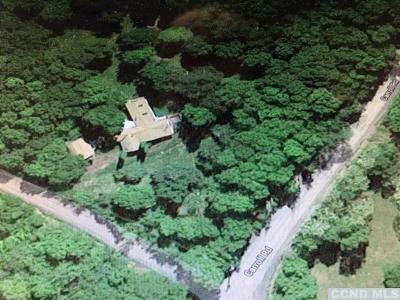 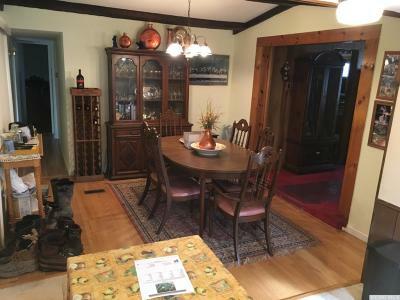 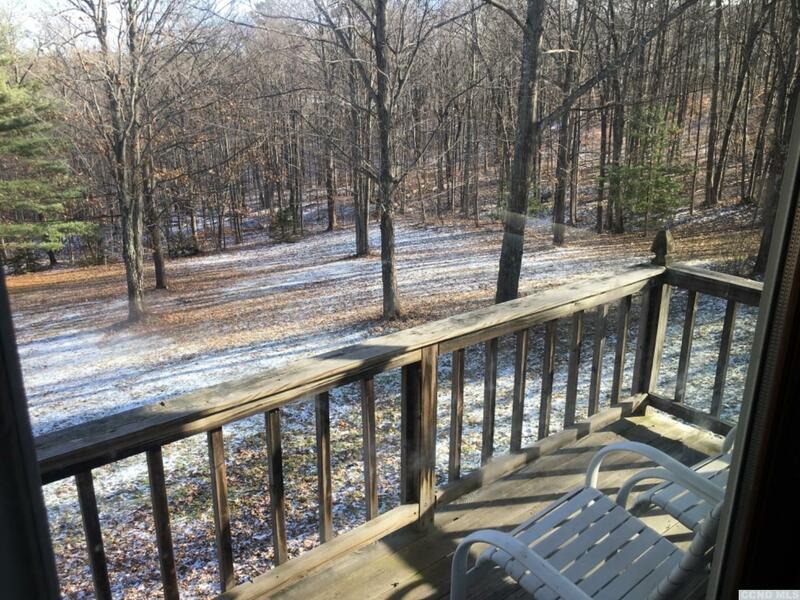 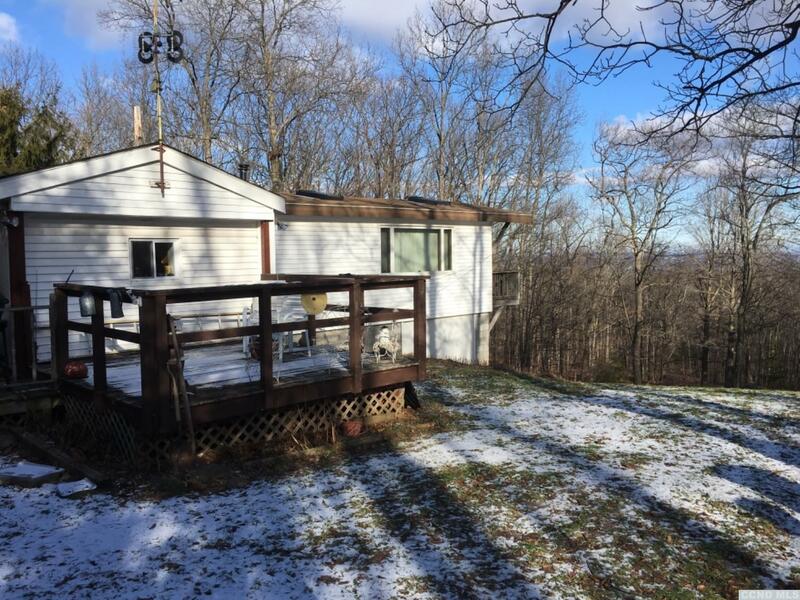 10 minutes from Ski Windham: Fantastic Hunting Retreat. 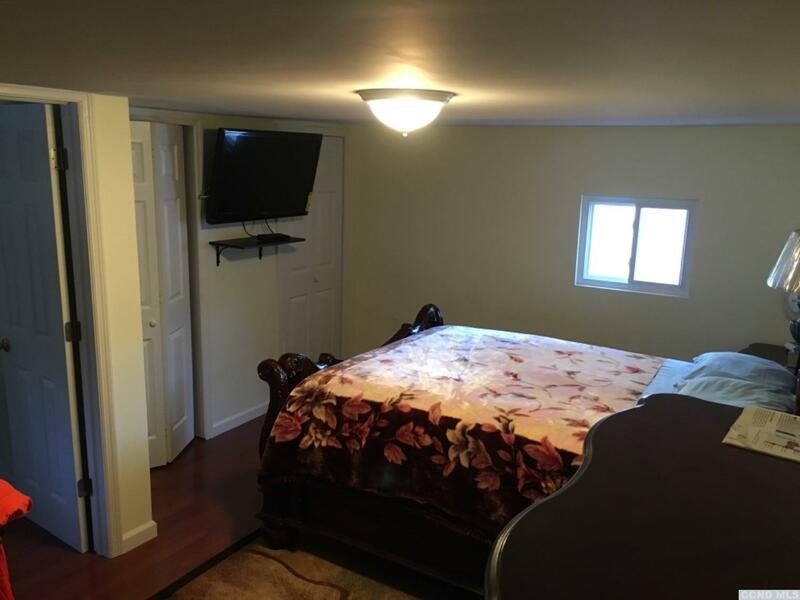 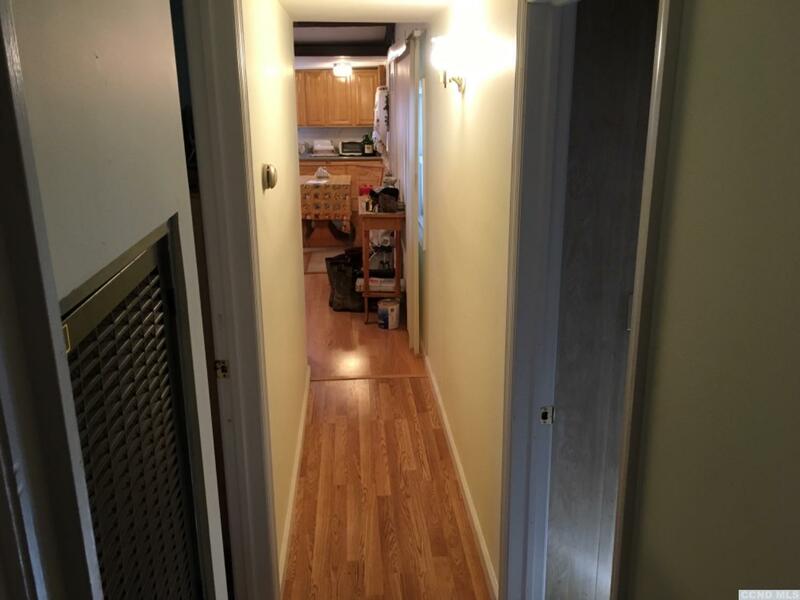 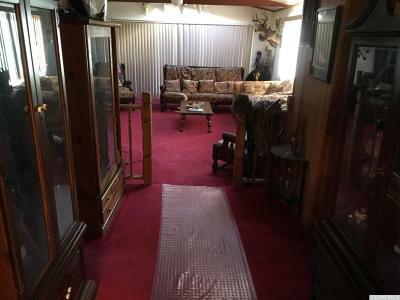 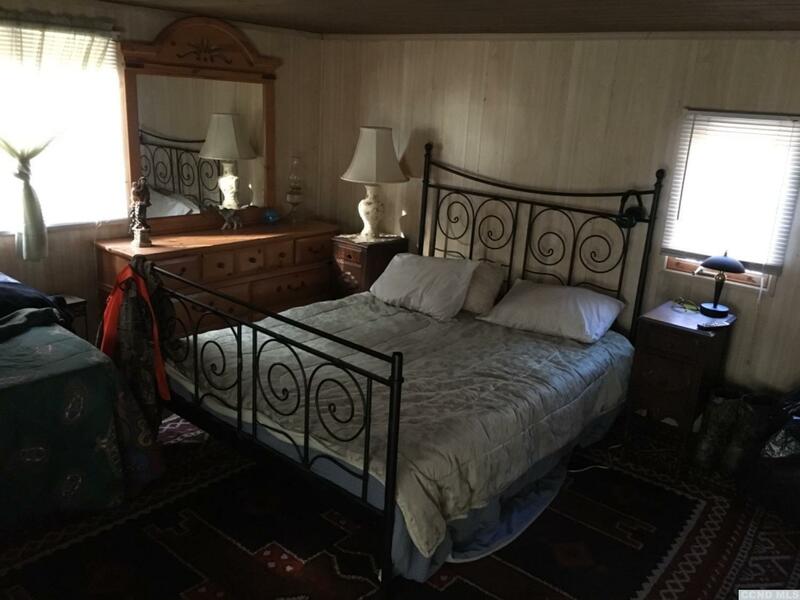 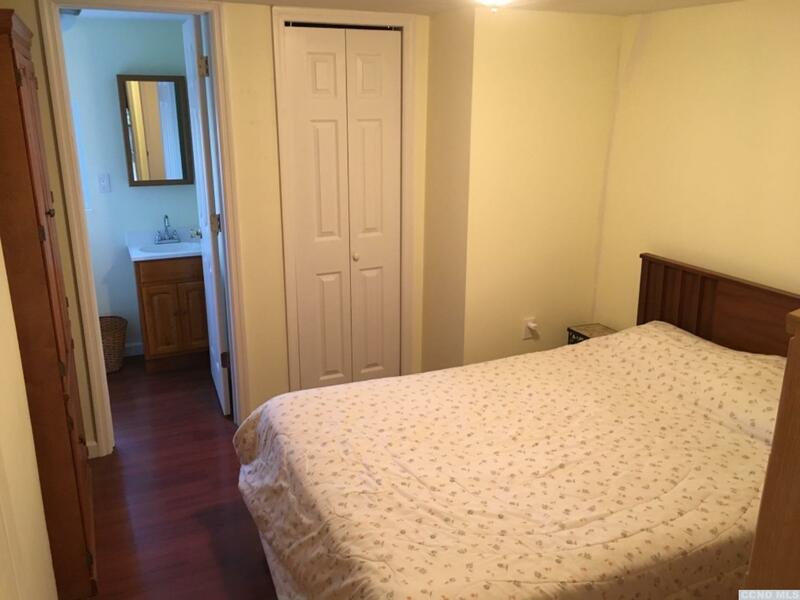 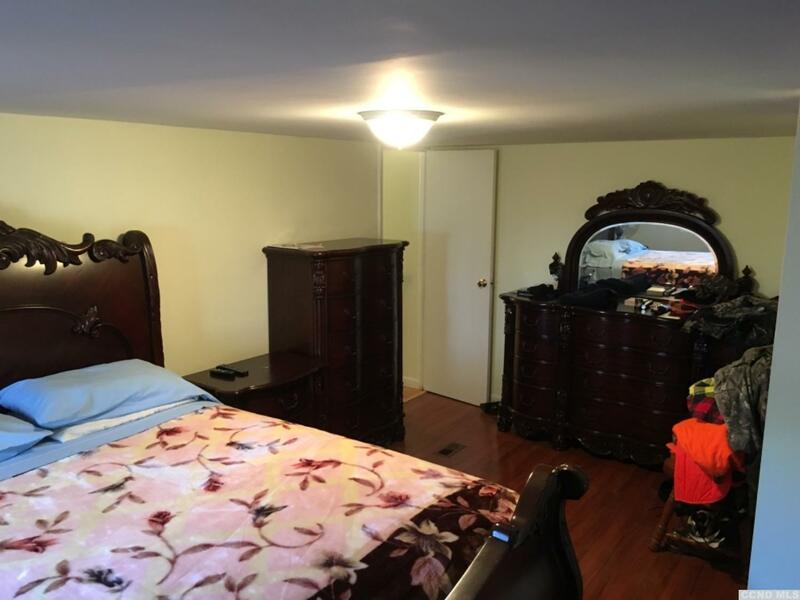 Owner has rebuilt inside to be very comfortable secluded cozy home. 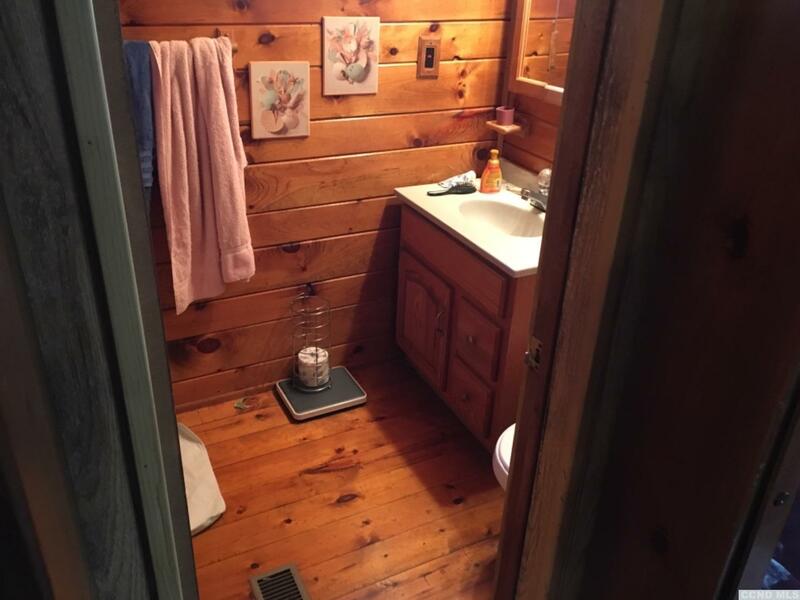 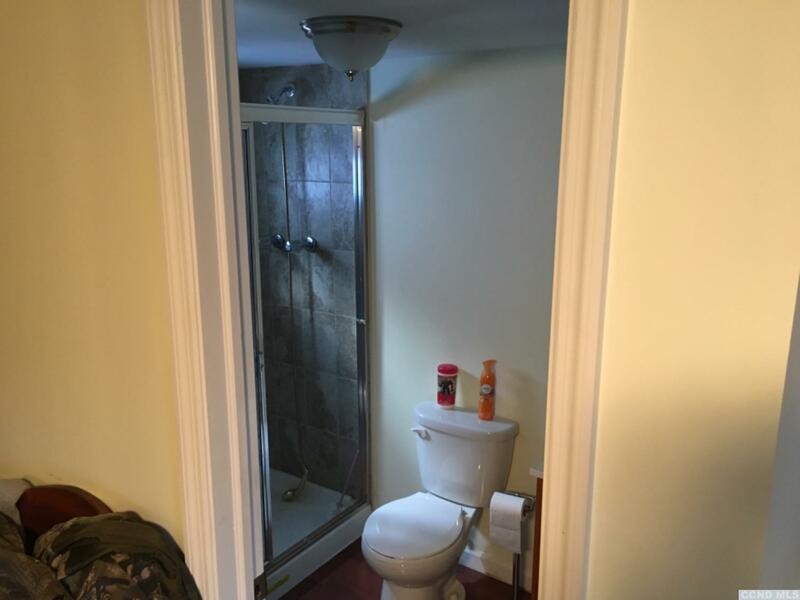 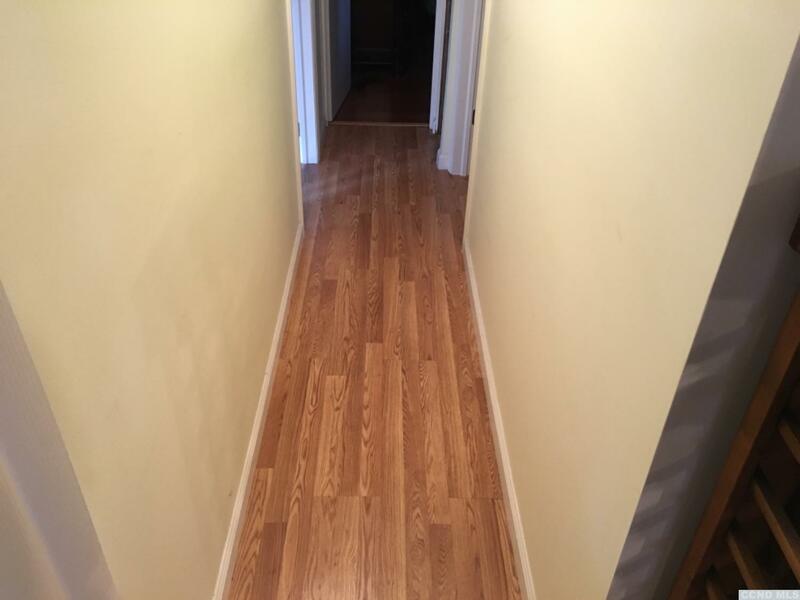 Owner is retired plumber and each bath added has updated plumbing. 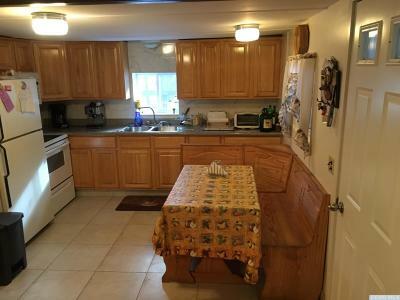 Kitchen is new, floors in Kitchen and dining area are new. 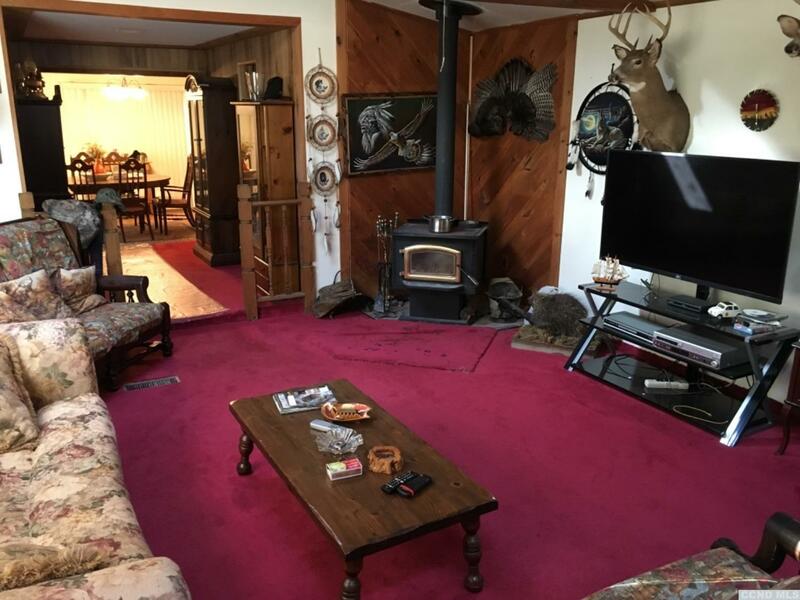 Very nice carpeted 30 X 16 addition with wood stove. 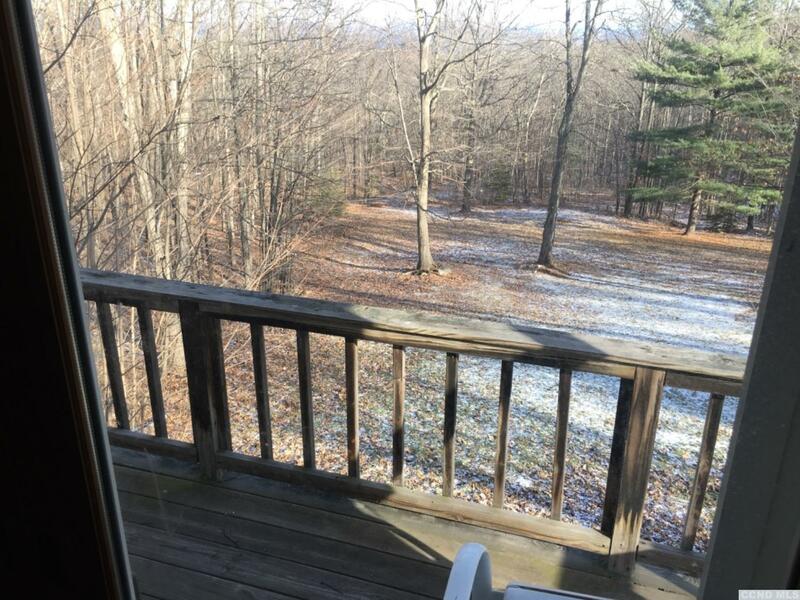 Sit on back deck and watch the deer and turkey walk by. 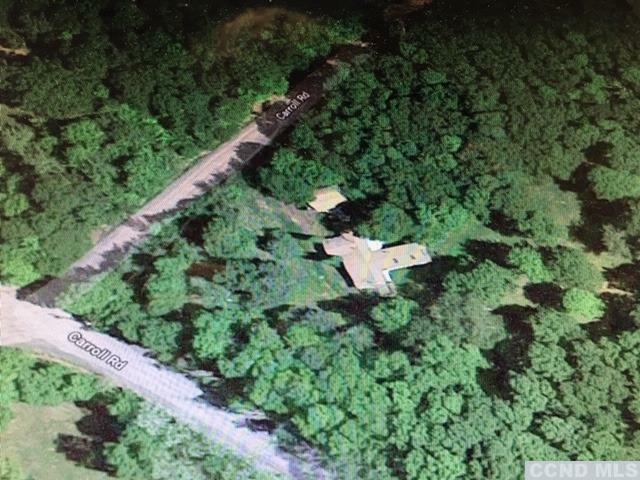 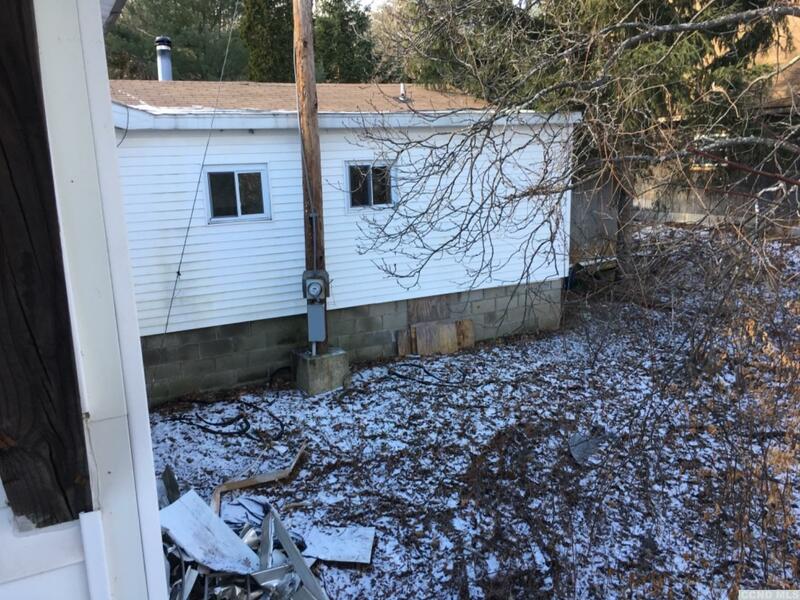 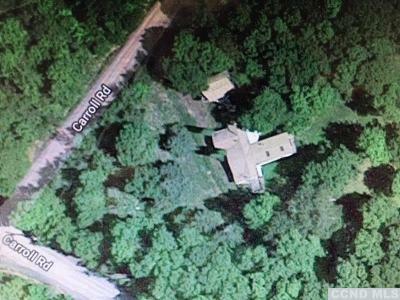 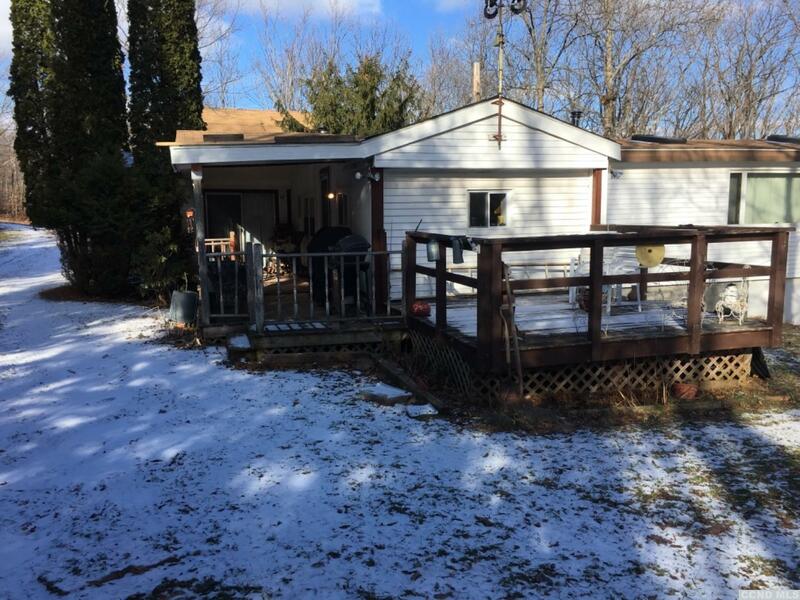 Detached two car garage with room above for finishing if needed. This home won't last long.